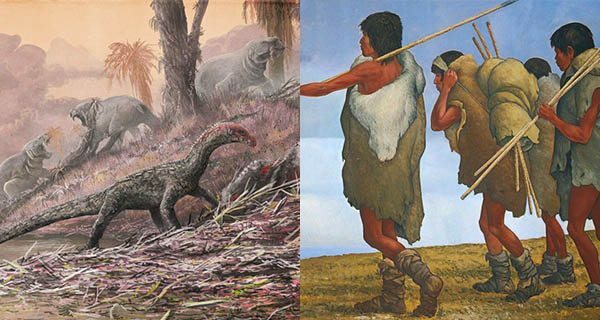 Archaeological and paleontological digs may require that we revisit our assumptions about dinosaur evolution and how people first arrived in North America. Turns out we may have gotten the whole dinosaur evolution thing wrong. This week, researchers at the UK’s University of Birmingham published a report wherein they detailed the findings of laser scans conducted on the Teleocrater rhadinus. According to the report, the carnivorous, crocodile-lookalike reptile fills a “critical gap in the fossil record of dinosaur cousins,” suggesting that the features we associate with dinosaurs may have evolved earlier than scientists believed. Linda Rosier/NY Daily News Archive via Getty ImagesMafia cop Stephen Caracappa leaves Brooklyn Federal Court where he and fellow retired Detective Louis Eppolito were on trial, accused of killing for the mob and selling confidential information that resulted in the murders of informants and suspected informants. 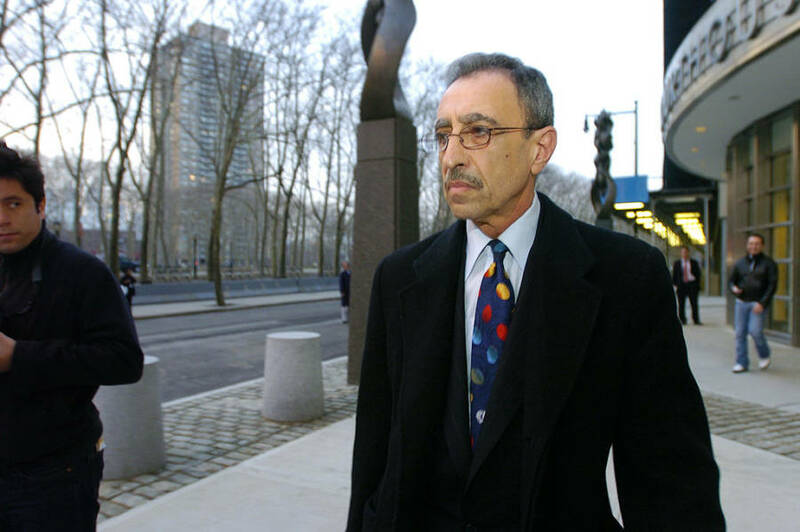 A much-reviled figure in New York Police Department history has died this week — and in prison. 75-year-old former NYPD cop Stephen Caracappa was sentenced to several life sentences in 2009 for committing at least eight murders for the Italian mob between 1986 and 1990. Caracappa, who died of cancer on Saturday, made a pretty penny for his service — $375,000, in fact. A new discovery in British Columbia may require a revising of how and when people came to inhabit North America. 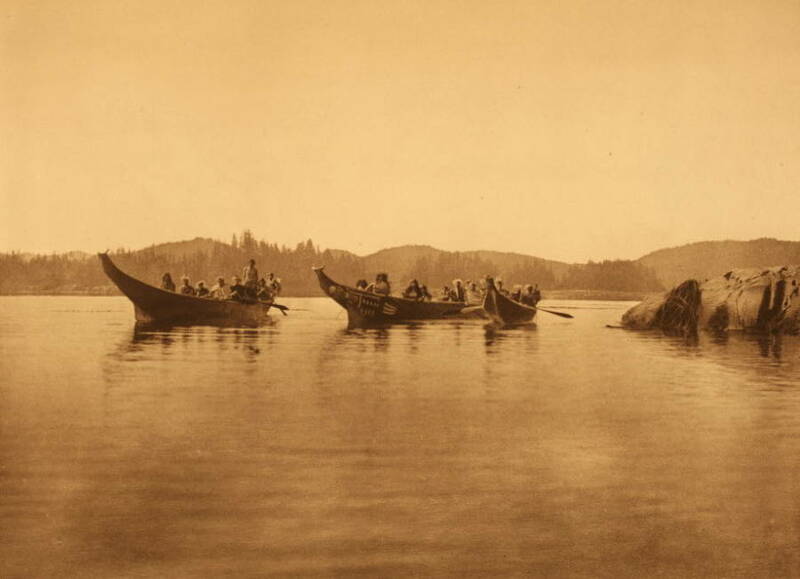 Results from the Hakai Institute’s recent archaeological dig suggest that indigenous people had populated a strip of land in the region approximately 14,000 years ago, well before the established view that humans entered the continent 13,000 years ago via a land bridge. In order to come to such a conclusion, archaeologists first discovered evidence of an ancient coastal village — including wooden tools and fishing supplies — which upon dating confirmed that Canadian First Nation tribes, many of whom seek land rights, had lived in North America at least one millennium before the earliest established estimates. New research suggests that early humans may have eaten other humans not for nutrition, but for pleasure. 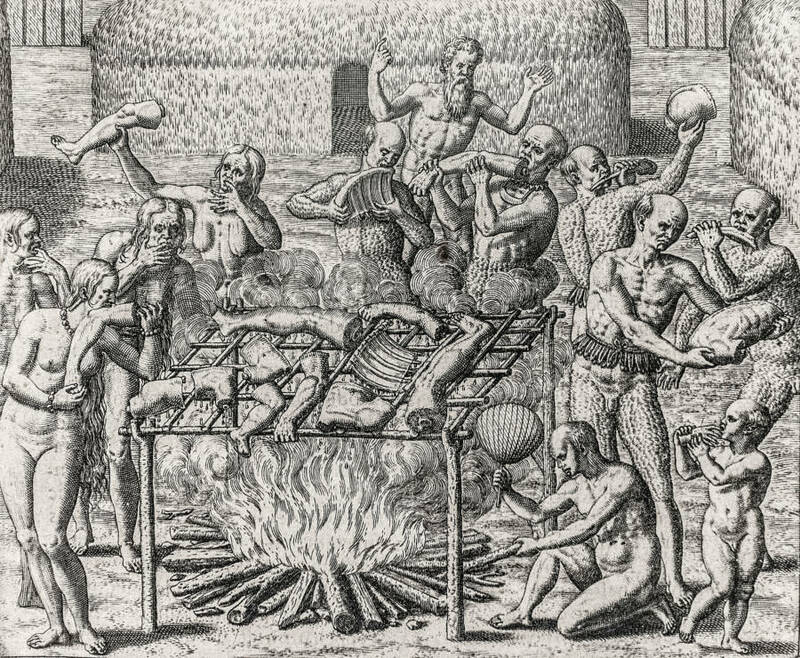 Archaeologist James Cole recently took the time to ancient hominids, who among other things are known for cannibalism. He wanted to know just why they may have gone after one another, and in order to answer such a question he assessed the caloric value of human body parts. As it happens, when compared to other options at the time — say, mammoths or bison — humans just didn’t measure up in terms of nutritional benefit. This, to Cole, suggested one thing: they didn’t do it for their health alone.